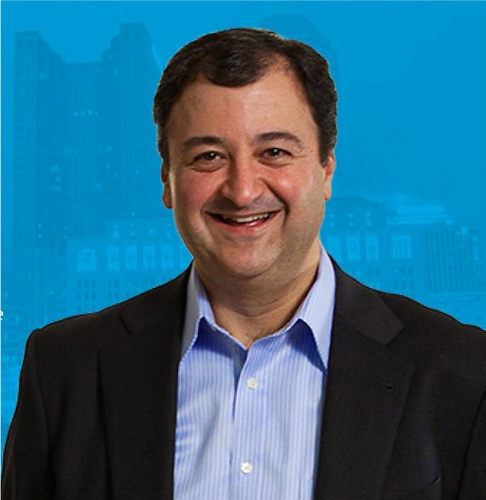 The GACC is honored to have guest speaker Chris DeCapua, co-owner of Dawson Careers, at the next Business Exchange Luncheon: Trailblazers Series on Thursday, November 8th at La Navona. A few decades ago, employers were in search of typists, switchboard operators, mimeograph repair technicians, keypunchers and elevator operators. When employers had an open position, they called Dawson Careers and an ad was placed in the newspaper. Today employers don’t place ads in the newspaper any longer – it’s all about the internet. We’re definitely living and working in a world that few could have imagined 25 years ago. What will the workforce and workplace look like in another quarter century from now? And what are the current workplace trends? Chris DeCapua will share with us the challenges and opportunities that all businesses face – now and in for the future. Dawson Careers was started in 1946 to help soldiers returning home from World War II. Started by Father Joseph DeCapua, who travelled to Columbus from Cleveland looking to start his own business. With little resources, Joseph took a chance on a small company called Dawson that was close to shutting its doors. Over the years, Dawson traded hands a couple times but in 1966 Joseph took over sole responsibility for the business. Chris DeCapua graduated from the University of Alabama and has been with Dawson since 1987. He has served on multiple non-profit boards in Central Ohio, including The Easter Seals Rehabilitation Center, Camp Mary Orton and is currently on the Job Services Board for Cristo Rey High School, one of Dawson's charity partners. He resides in Upper Arlington with his wife and four young children.